As chiropractors, we strive to help people who suffer from a variety of health issues. Naturally, chiropractors help traditional neck and back problems, but Chiropractic has also produced wonderful results with a variety of problems you wouldn’t normally associate with the spine. Chiropractic is safe. Chiropractic is natural. And Chiropractic especially worked for us! 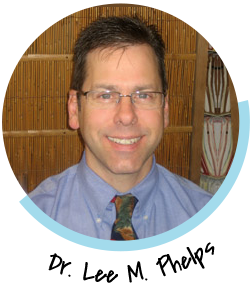 Find out why other Seattle-area residents are choosing the chiropractor committed to patient education and understanding in Seattle. Contact our North Seattle Chiropractic office now to schedule an appointment. Providing quality chiropractic care to those in the North Seattle neighborhoods of Greenwood, Phinney Ridge, Greenlake and Ballard.